Frying Thermometer | The Perfect Steak Co. | The Perfect Steak Co. 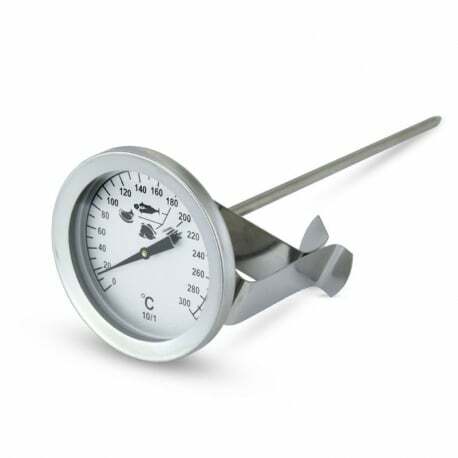 This frying thermometer incorporates a Ø50 mm dial and a pointed, stainless steel Ø4 x 150 mm probe. 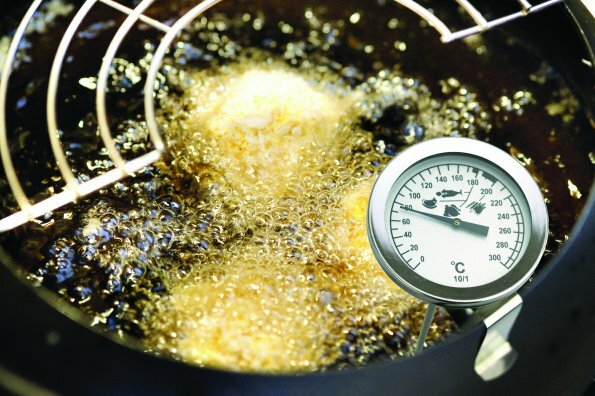 The frying thermometer indicates temperature over the range of 0 to 300 °C in 10 °C divisions. 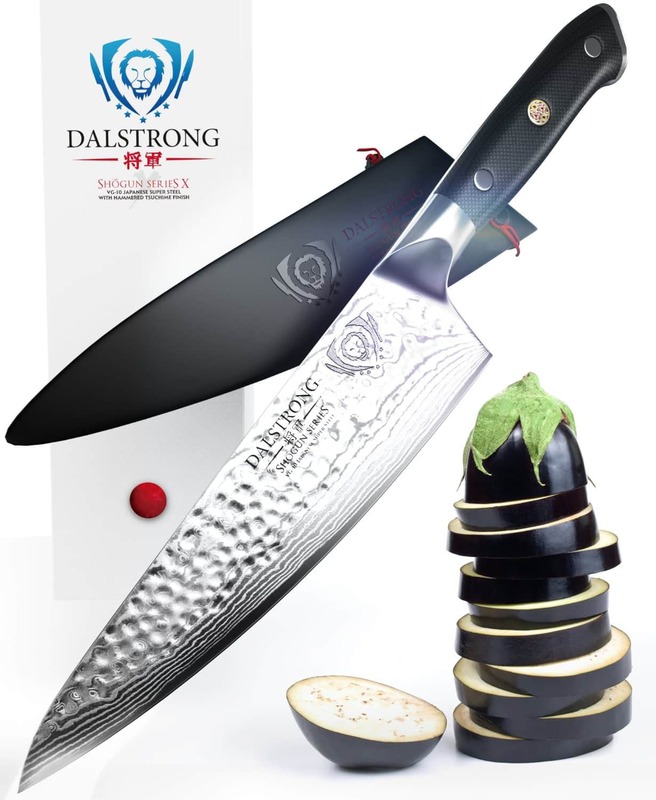 Simply insert the thermometer stem into the oil for the most accurate temperature reading.